The internet and developments in communication technology promised to liberate us from place. If we could see and hear another being on the opposite side of the world, clearly and in real time via a fibre-optic cable, then we were no longer forced to wrestle our way through a daily commute to congregate in dirty crowded cities. We could carry out all our tasks on a remote beach. For some time this idea was a threat to the speaking industry. If anything anywhere was a click away, would people still be inclined to travel to live events, queue and politely battle for a seat? If the internet meant the death of the city, would there even be conurbations dense enough to make live events viable? In the end these fears have proved unfounded. While we of course spend increasing portions of our lives online, this has actually benefitted the speaking industry. In a world where we experience so many of our interactions via the tablet/smartphone and social media feed, a need for something “real” and tangible has developed. There are parallels in the music industry – while recorded music was savaged by an internet which made almost every song put to tape immediately accessible for little (or no) cost to the consumer, the magic, impact of and personal connection to a track diminished. Yet this has seen live music flourish and more people than ever are attending gigs where they can literally feel the music, share their emotions with those around them and enjoy some sort of ownership of and direct interaction with the performer. We have become so removed from reality, that those occasions when we do sit in a room with hundreds or thousands of others watching a speaker have become all the more powerful, potent and necessary. We think we are in a more socially connected world, able to “share” every nugget of interest we stumble upon online, yet this is no substitute for the atmosphere and sense of bonding that comes with a funny, poignant, insightful or (crucially) unfiltered moment at a crowded live performance. 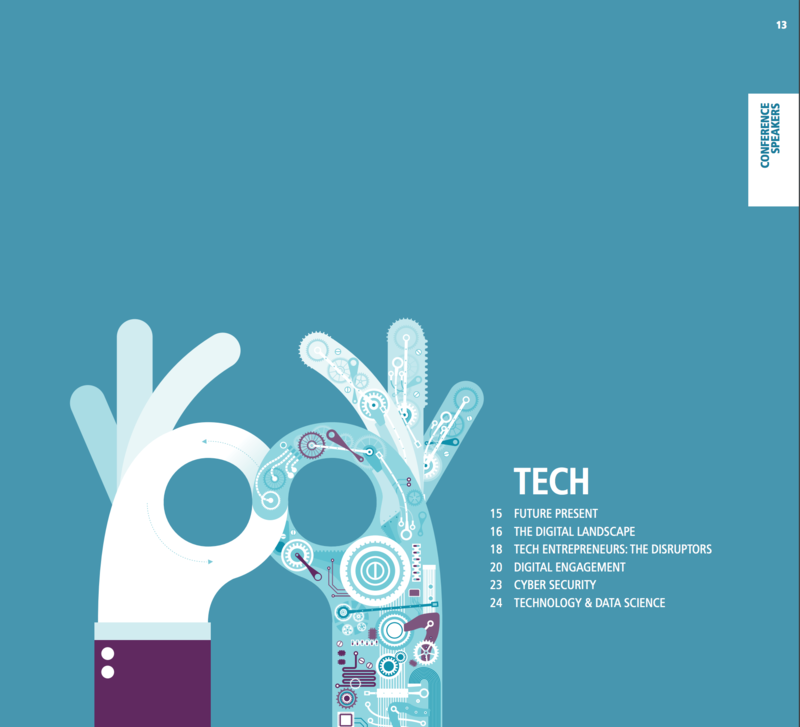 Developments in technology have also changed the way we interact with and experience an event once there. One of the biggest differences is the way conference speakers and organisers are able to obtain a kind of instant feedback through the use of smartphones and Twitter. An awards presenter may take a quick look at their phone to see what people think and adjust their performance accordingly. This instant buzz and chatter is often harnessed by the corporate events organiser, now arguably more likely to book a big name so that audience members will inevitably post, “you’ll never guess who I just saw at X’s event?” ensuring the brand is featured across social media feeds. I recently attended a technology conference where the obligatory pre-speaker voice of God announcement to “Please switch off your mobile phones” was followed with a “who are we kidding?”. Smartphones are part of the show. Of course the ubiquity of smartphones at an event is not always a positive thing. Certain conference speakers such as politicians or BBC employees are now much more wary about corporate events for fear they will be recorded saying something provocative or for taking money from a controversial organisation in the first place. Comedians alike seem unenthusiastic about smartphones at their performances, worried that new jokes will leak online and be stolen, or that necessarily patchy work-in-progress shows will appear on YouTube and be mistaken for the polished real thing. This famously got too much for comic Lee Hurst who once snatched and smashed the phone of an audience member recording his performance. Indeed there now seems to be a growing fatigue with smartphones at events amongst a general public irritated by those insistent on experiencing an event through the lens of their phone or tablet rather than being a present and contributing audience member. I recently attended an event where a special guest was announced and onto the stage walked the Dalai Lama! My partner was so intent on taking a picture of him to tweet, she spent 3 minutes fumbling in her handbag trying to find her phone and missed his entire appearance. There is a however a company trying to combat this detachment from the nowness of an event and protect the intellectual property of those performing. 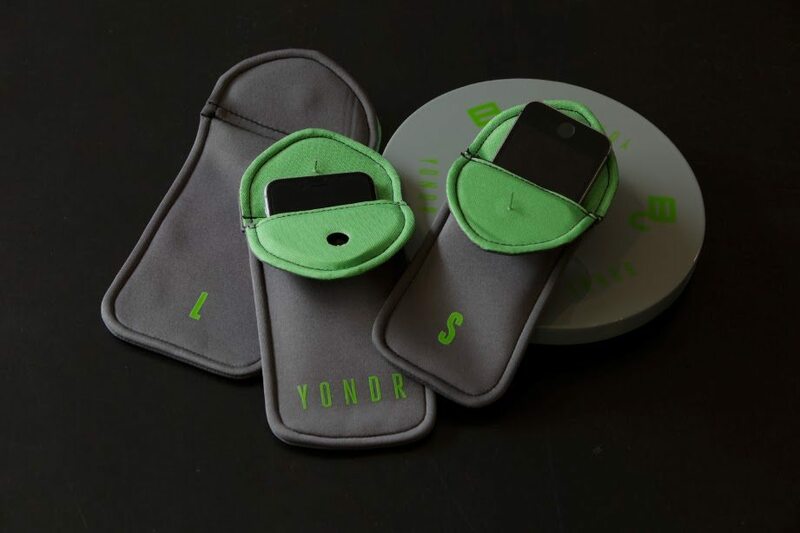 With a slogan of “Be here now”, Yondr solves the impracticality of asking audiences to not bring (or temporarily relinquish) their phones by providing small cases to attendees into which the phones are placed. When entering the performance space the cases automatically lock, but should the holder wish to check their messages they can leave the stage area where the cases will open. Despite these obstacles, the growth in everything digital has mainly been a boon for the speaking industry. It’s worth mentioning the success of TED Talks here, which, rather than replacing real life speaking gigs, have by nature of their brevity acted as a kind of shop window for speakers and somehow made the idea of simply talking to a crowd seem hip. Indeed the act of going to see someone stand up and speak at length about something cerebral is now more popular than it’s ever been. Here at JLA the digital revolution has impacted on the talent we book for our clients. Just three years ago one page representing “digital” in the JLA Index (a catalogue of the speakers we work with) seemed sufficient. These days, even the idea of a “digital” umbrella category seems somewhat dated, when everything (marketing, entrepreneurship, politics, sport) has embraced and been shaped by digital. Indeed the last JLA Index featured its own 11 page “Tech” section with 6 necessary subdivisions (pictured). “Digital” speakers are set to form an even bigger part of the forthcoming JLA Index due this summer.